The mod has been updated for Get Famous/ November ’18 Patch. Please delete your old package in Mods folder and download the new one. There are 15 options you can choose from. Only put ONE package of More Traits Mod you want in your mod file. Remove Embyr311's original mod before you put the new one if you decided you use my versions or it will not work. 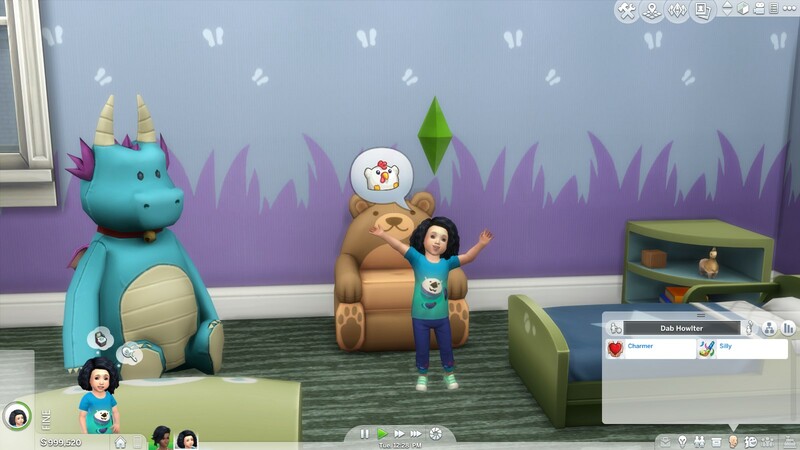 Since Embyr311 has not been updated their original mod for the toddler patch for a while and the original mod makes toddlers' trait disappeared, I have decided to make updated versions of the mod. This mod is compatible with custom traits like my Sarcastic Trait as you can see in the image. 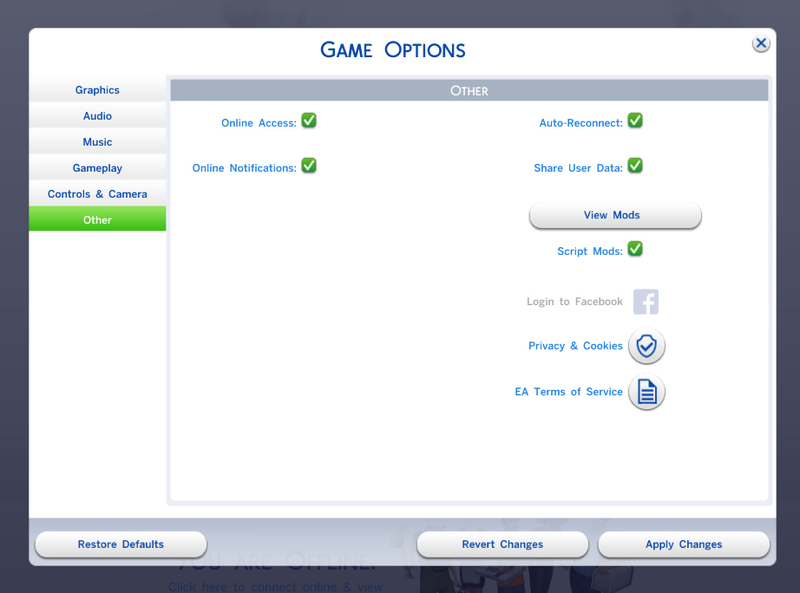 And Traits from Reward Store, Hidden Traits,Traits from completing child and adult aspirations and Traits given by chosen aspiration are not counted as the additional CAS (personality) Traits if you are worried. NPC sims generated will have the number of traits stated by the package. Thanks for creating the original mod to Embyr311 again!